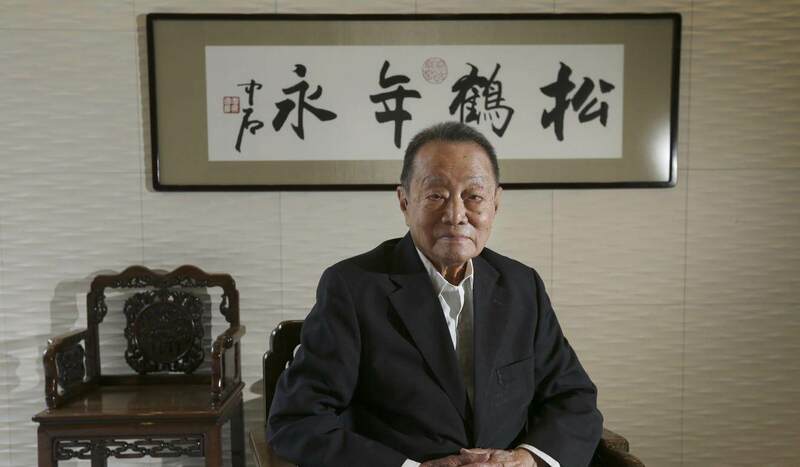 Robert Kuok is one of the most highly respected businessmen in Asia. 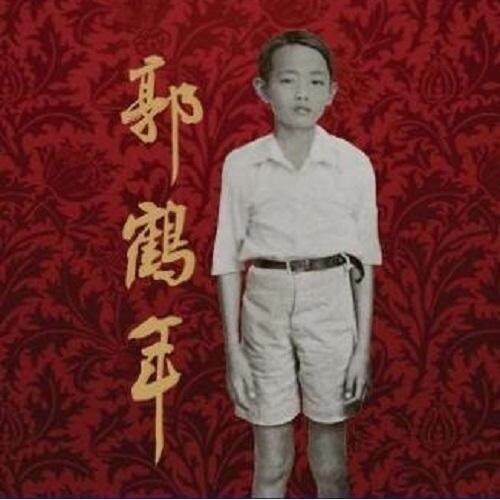 But this legendary Overseas Chinese entrepreneur, commodities trader, hotelier and property mogul has maintained a low profile and seldom shed light in public on his business empire or personal life. That is, until now. 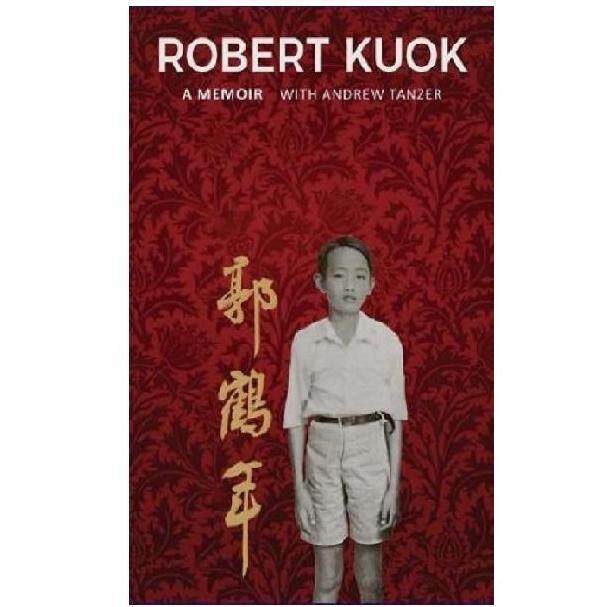 In these memoirs, the 94-year-old Kuok tells the remarkable story of how, starting in British Colonial Malaya, he built a multi-industry, multinational business group. In reflecting back on 75 years of conducting business, he offers management insights, discusses strategies and lessons learned, and relates his principles, philosophy, and moral code. Kuok has lived through fascinating and often tumultuous times in Asia - from British colonialism to Japanese military occupation to post-colonial Southeast Asia and the dramatic rise of Asian economies, including, more recently, China. From his front-row seat and as an active participant, this keen, multi cultural observer tells nearly a century of Asian history through his life and times. 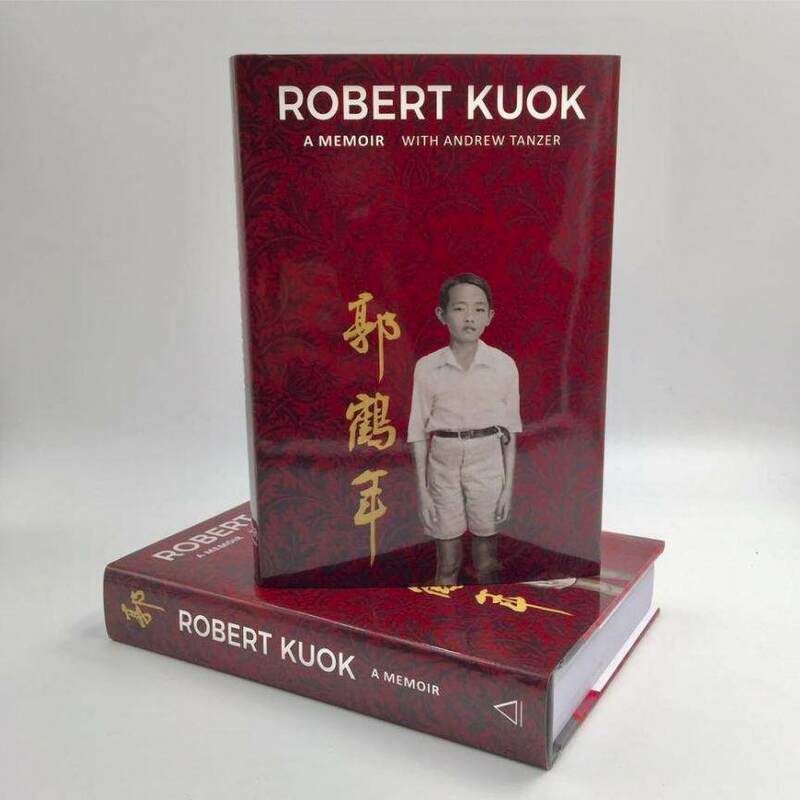 Readers interested in business, management, history, politics, culture and sociology will all enjoy Robert Kuok's unique and remarkable story.